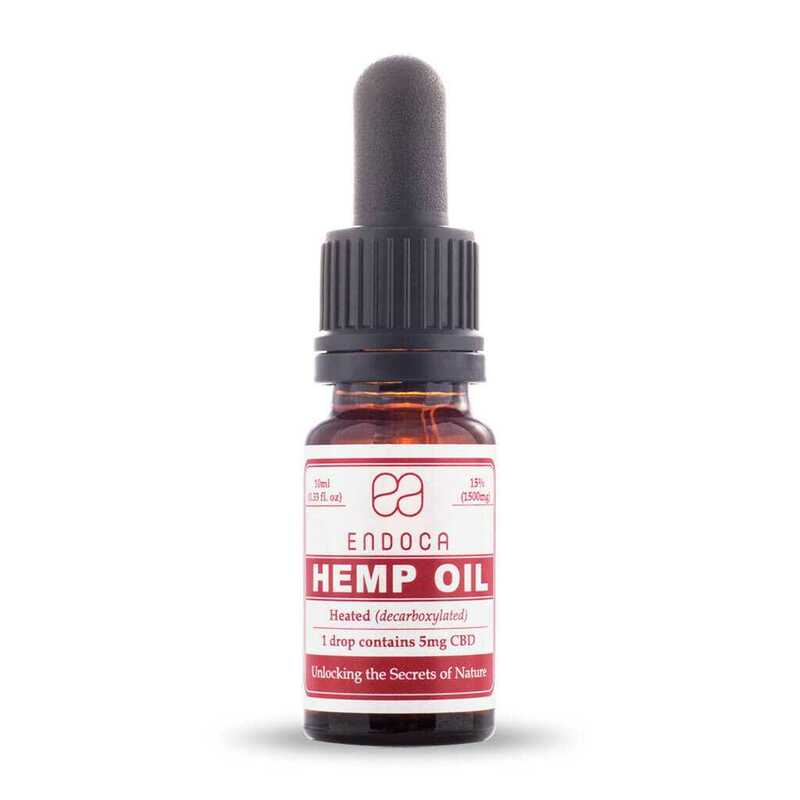 Our 3% Decarb CBD oil is the milder of our Decarb CBD Hemp Oil Drops; an ideal choice for those looking for a daily dietary supplement of extra benefits. CBD oil is the ideal supplement to a healthy diet, because it helps to strenghten the body’s immune system and thereby bring about an improved balance to body and mind. A natural and nourishing addition to a healthy and balanced lifestyle. 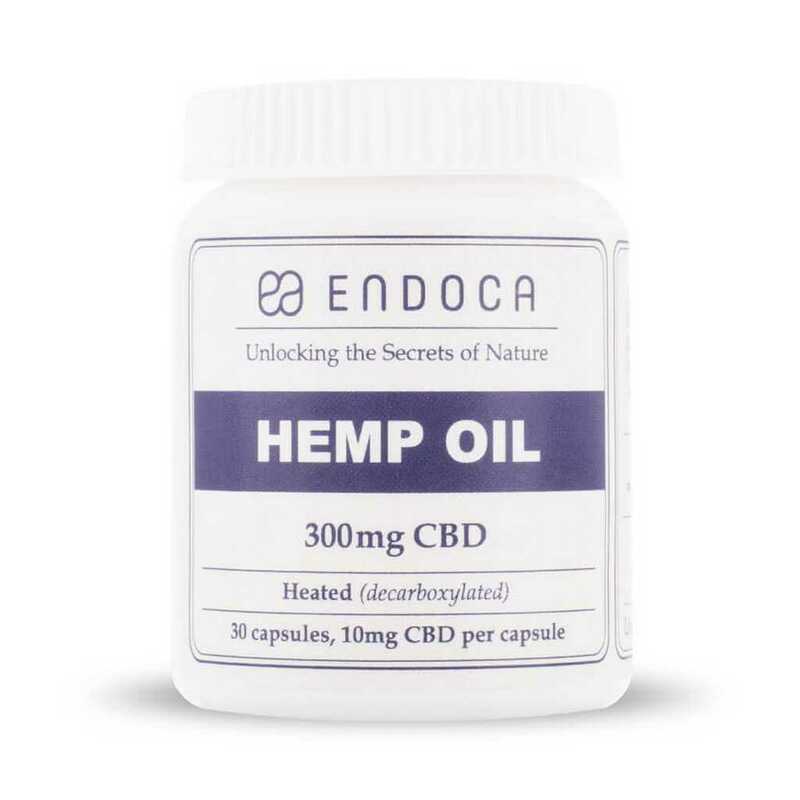 Endoca is among the leading manufacturers of organic CBD products in Europe and the quality of its CBD oils is recognised all over the world. The CBD oil is completely organic, quality assured and GMP (Good Manufacturing Practices) certified. 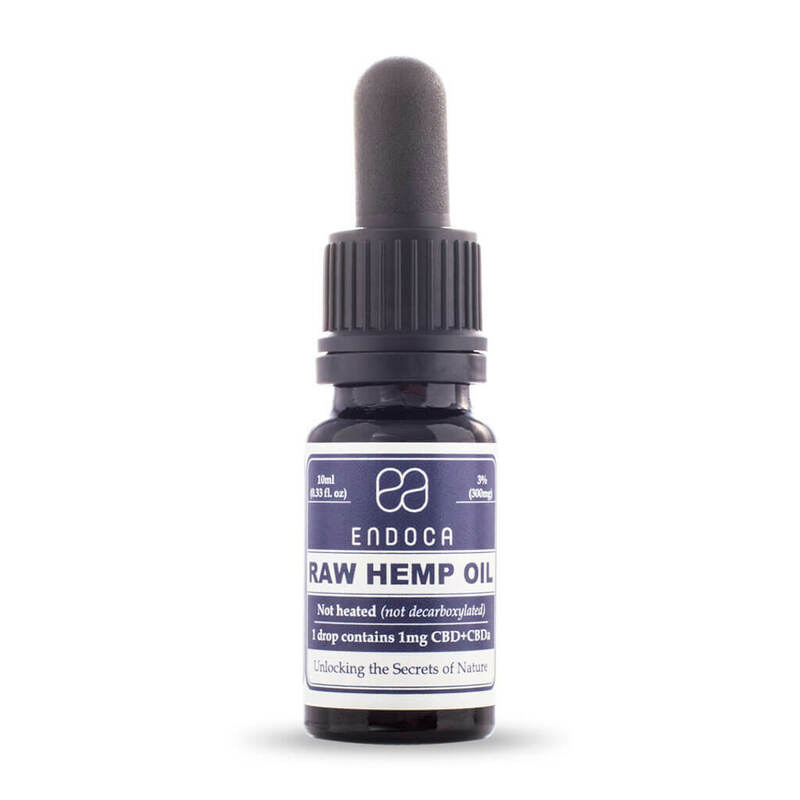 The 3% Decarb CBD Hemp Oil Drops can be used at all hours of the day, as opposed to our Raw CBD oils which we recommend for daytime use. 3% Decarb CBD oil is mild and calms both body and mind. Many of our customers especially enjoy this oil in the evening for winding down after a long day, because of its calming and relaxing effects. So instead of a glass of wine, we recommend the 3% Decarb CBD Hemp Oil for relaxation and self-care. One drop contains ca. 1mg of pure CBD. An all-around product for all-day use – boosts the immune system – mild and calming effect. Store in a dry and cool place, out of direct sunlight. Contains 10ml. For 10 years, I have been sleeping terribly because of stress. I have tried it ALL (Valerian/hops – Quetiapine – Zopiclone – sleeping techniques – melatonin – NADA acupuncture). All of it with little effect and certainly not a path I wish to follow. Eventually, I was willing to try anything. So when a friend told me about a documentary she had seen, with someone who had not had a proper night’s sleep in 10 years that started taking CBD oil with great success, I thought I could at least give it a go. I started out with a low dose that I gradually increased. The first week I felt no difference. I thought ‘of course it did not work’ and was ready to pour it down the drain. I continued though. After all, I had bought the oil and might as well continue until the bottle was empty. After 2 weeks, I started to feel naturally tired in the evening. 4 weeks later, I slept as soon as my head hit the pillow. Now, 2 months later, I am still naturally tired by bedtime and fall asleep quick. Before, I typically had between 10-15 episodes of interrupted sleep at night. Now, I am down to just a couple. 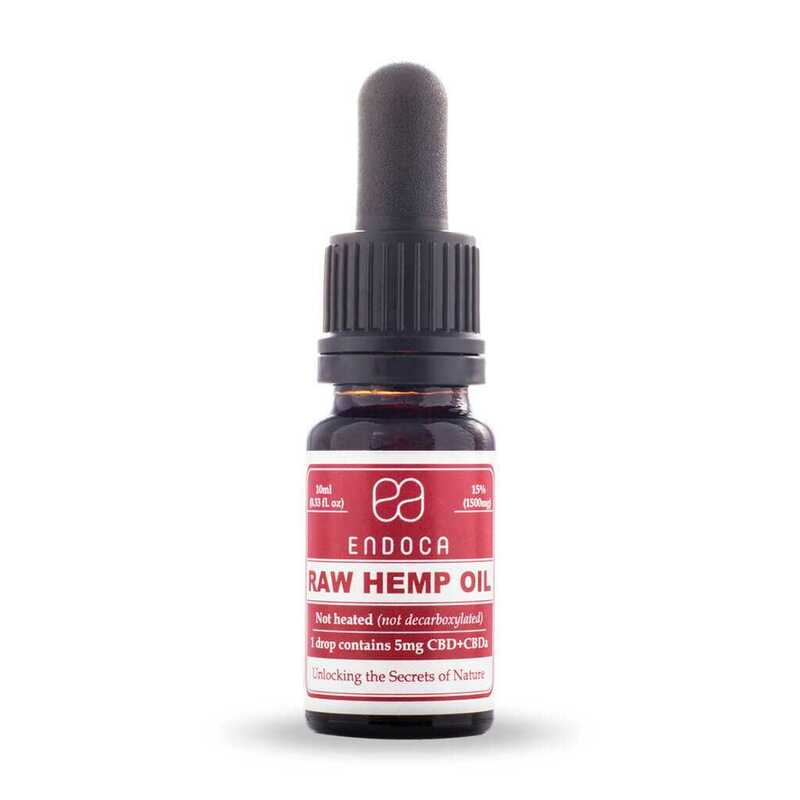 I can warmly recommend the CBD oil from edoa.eu. They also have top quality service, when my order did not arrive in the mail. Very positive experience. I have been dealing with anxiety and interrupted sleep since I was little. I currently take a drop in the morning and two in the evening. I feel a calm spread through my body, I feel less panicky, I get more energy but in no way do I feel intoxicated or uncomfortable because of it. This is a big step, since I have both smoked illegal cannabis and taken a lot of medicines. I have been using it for a few days now and as I am very sensitive to medicines, I can already feel a slight difference. I have also given it to my mother for the osteoarthritis in her neck, CBD capsules. She used them for a short period of time, one capsule every other day. Now she can turn her head, which she could not do before and does not use them any longer.